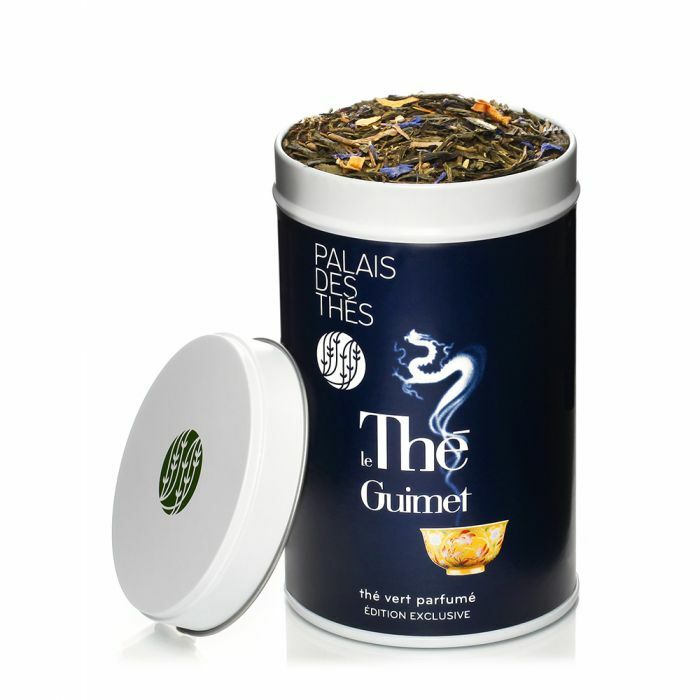 You are a company and you wish to support the Friends of Guimet museum, there are multiple ways! You would like to organize an event for your company inside the Guimet museum? The Guimet Friends can help you get into contact with the museum team in charge of events. Don’t hesitate to contact us at contact@amisdeguimet.com !